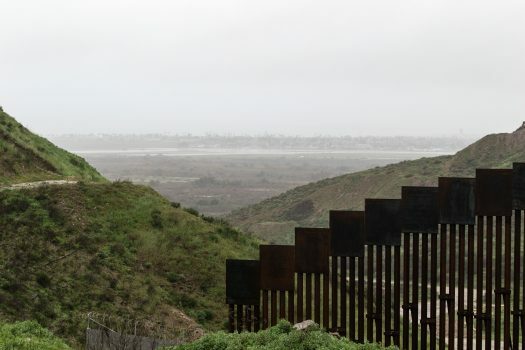 President Donald Trump will secure up to $8 billion in funds for wall construction after signing a spending bill and declaring a national emergency on the southwest border, Director of the Office of Management and Budget Mick Mulvaney said on Feb. 15. Congress passed the spending bill on Feb. 14. The $333 billion package includes $1.375 billion for physical barriers on the southwest border. The amount is far less than the $5.7 billion Trump demanded from Congress last year based on requests from experts at the Department of Homeland Security. 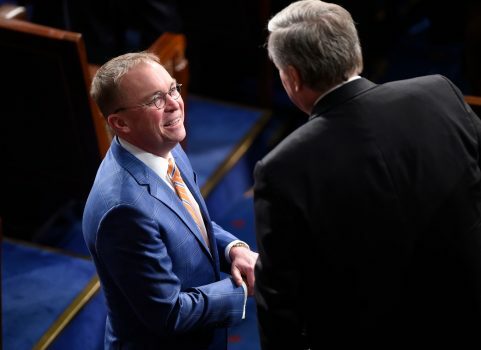 Mulvaney said the administration is prepared to transfer an additional $6.7 billion from the Defense and Treasury departments using the national emergency declaration. According to Mulvaney, the emergency funds would include $600 million from the Treasury Department, $2.5 billion from the counterdrug activity pot under the Department of Defense, and $3.6 billion from the military construction budget. 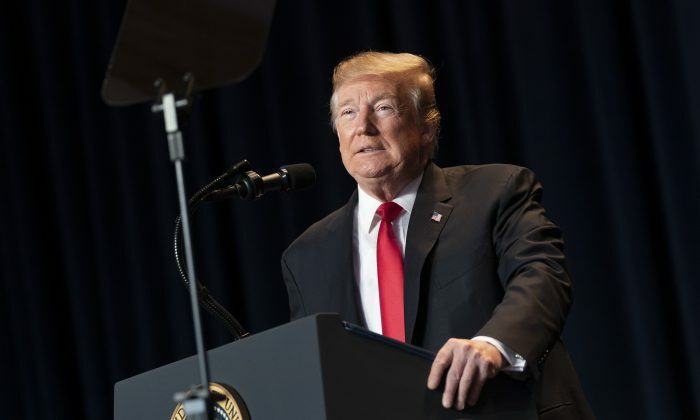 When Trump temporarily reopened the government three weeks ago, he promised that he would use the executive powers at his disposal to secure funds for a border wall if Congress failed to do so by Feb. 15. The White House announced on Feb. 14 that the president intended to sign the spending bill and declare a national emergency on the southwest border. Shortly after the announcement, the Senate passed the spending bill by a vote of 83-16. The House passed the measure on a partisan vote of 231-180. The president’s intent to sign the bill ends the prospect of another shutdown but opens the door to legal challenges from Democrats. Sanders said that the White House was prepared for legal challenges to the executive order. “We’re very prepared, but there shouldn’t be [legal challenges]. The president’s doing his job. Congress should do theirs,” Sanders said. An earlier version of this article misstated Mick Mulvaney’s title. He is the director of the Office of Management and Budget. The Epoch Times regrets the error.